When I was ten years old, at my parents’ insistence, I joined Scouting. I loved baseball. But camping? Meh. I agreed to give it a shot. 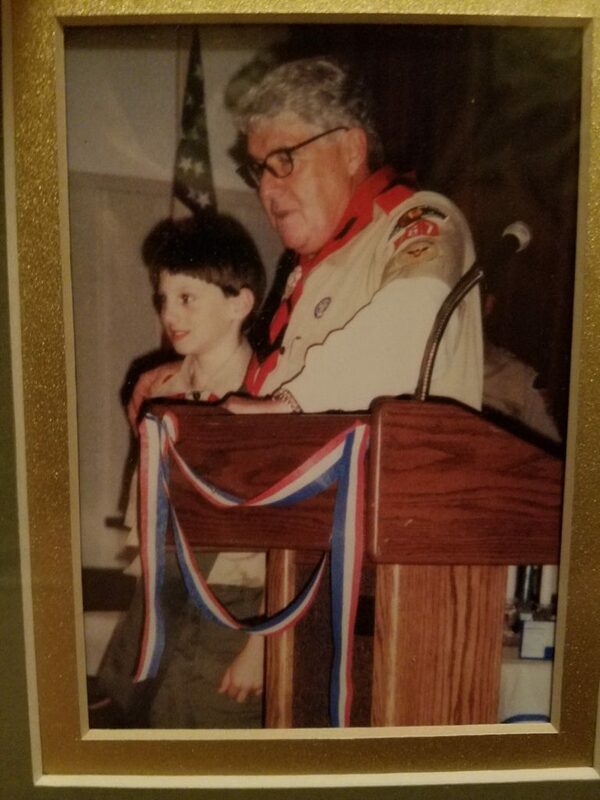 A few years later, before going off to college, I visited my Troop’s banquet hall for the last time to receive my Eagle Scout rank in front of friends and family. My Scoutmaster, Mark Dunaway (Mr. D to us), proclaimed me as one of his favorites. He said that about everyone, but I knew he meant it — for all of us — and that meant a whole lot to me. 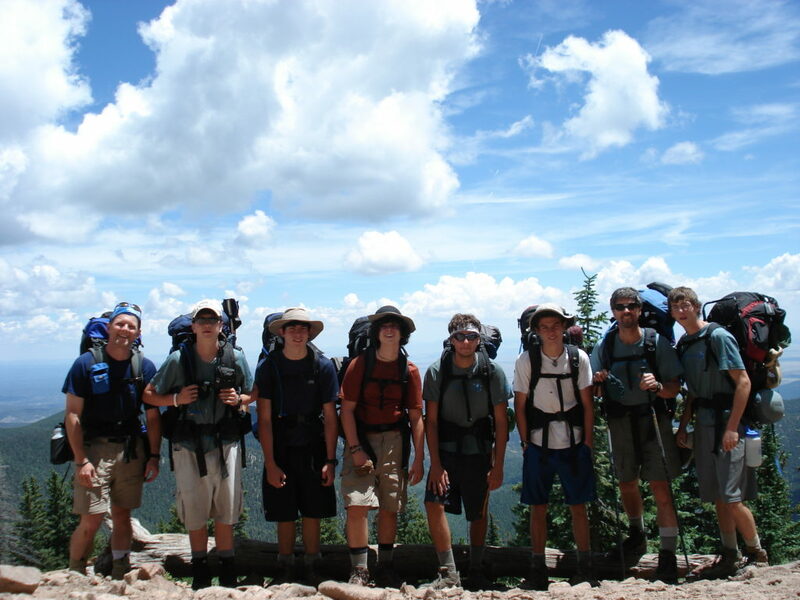 I didn’t much care for all the ranks and ceremonies, but, through two trips to the mountain mecca of Philmont in New Mexico, Scouting had given me a brief taste of the outdoors. 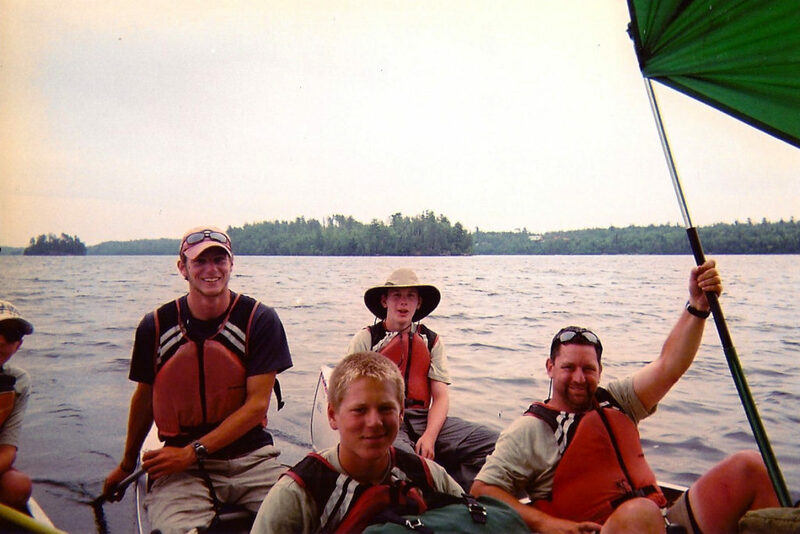 I spent my college summers wandering the trails of Philmont and the lakes of Northern Tier in Minnesota. I even spent a winter leading crews on the frozen lakes. I don’t think I had sensed happiness anywhere near to how I felt every summer when I returned to high adventure. After graduating college in 2012, I set out on my own. I backpacked solo through California’s Sierras for five weeks, then, starting work in southern California, used every spare moment to hike and rock climb all over the Southwest. Now I’ve just returned from my latest adventure, a two year bicycle tour through the Americas, from the Arctic Ocean to the southern tip of Argentina. My partner and I cycled over 18,000 miles, climbed countless mountains, and successfully navigated deserts, rainforests, urban jungles, cultural mishaps, driving snow, and oppressive heat. Though I didn’t learn bicycle mechanics or Spanish in Troop 467’s Scout Hut, most of the skills I’ve used on my adventures originated in Scouting and were honed through my years guiding at the high adventure bases. And if I had never gone outside in the first place with Troop 467, it’s safe to say I wouldn’t be writing this today. Danny Walden is an Eagle Scout from Troop 467 who has served on staff at Philmont Scout Ranch and Northern Tier High Adventure Base. 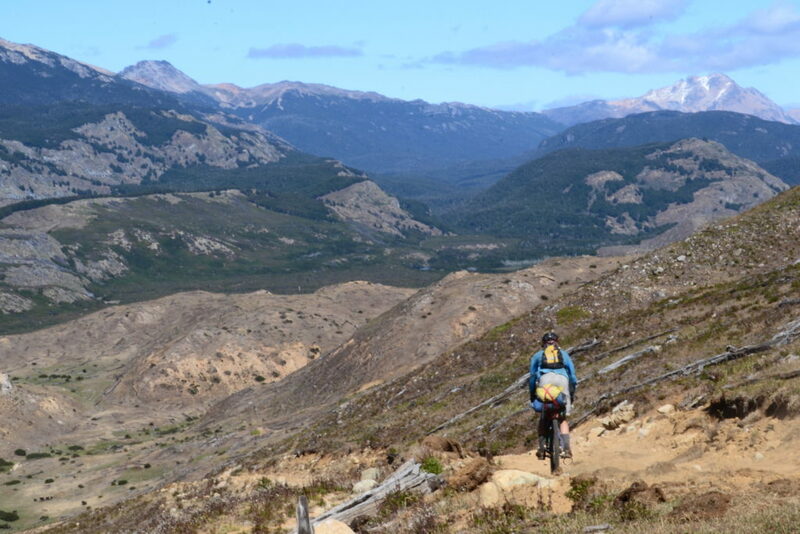 He recently finished cycling from Deadhorse, Alaska to Ushuaia, Argentina. You can read all about his trip on his blog, Bikes and Backpacks. Tagged Eagle Scout, Northern Tier, Philmont. Bookmark the permalink.